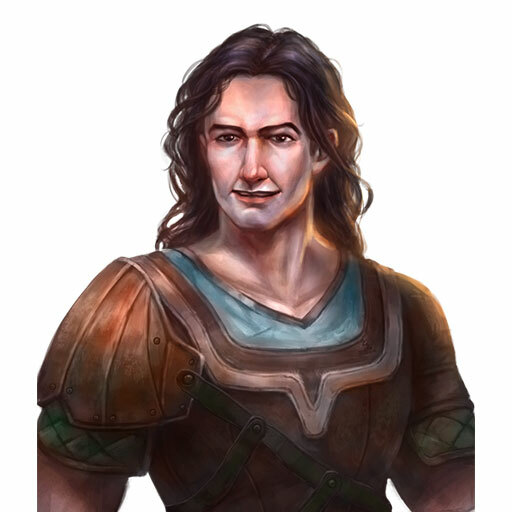 Warriors are the most common classes among adventurers of Porthaven and the neighbouring kingdoms. They posses a keen understanding of combat in both attack and defense. 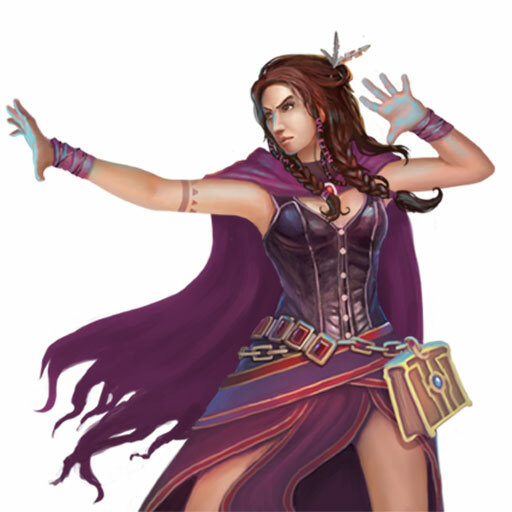 Their prowess on the battlefield stems from the ability to use all weapons but are limited in their use of magic. Combat mastery involves defense, minor healing, extra attacks, bonus damage for melee or ranged. All weapons from simple, martial to epic dragon slaying swords are available. Priest are a devout class whose power stems from the divine gifts of their god. 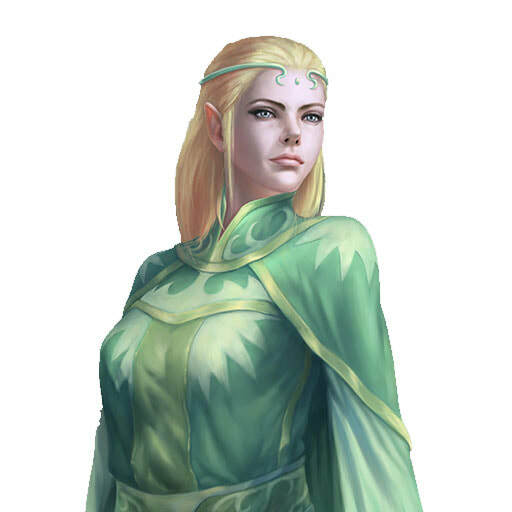 They are able to wield magic that is typically of the healing and more defensive nature, and are especially good at versing undead or evil beings. The class provides an essential supporting role in against any adversary. Priests commonly improve their ability to summon their divine powers, and are often blessed with innate skills to heal or aid another in combat. All variety of spells can be directed at friendly or foes. Healing spells, divine armour, and smite undead are all at a priest's disposal. The weakest class physically, makes up for it with exceptionally strong magic. Concentrates on creature summons, damage spells and a range of death dealing effects. Their limited time to practice physical combat comes at a price however. Knowledgable in the ways of magic leads to being both offensive and defensive magic capable. Spells however must be earned by trade or loot, one does not simply make arcane magic up! Their innate sense of the fabric of magic allow them to channel it to create or form almost anything at higher levels. From the simple flame spell to the devastating greater fireball or lighting shower, magic of all destructing forms are available to these spell casters. Also a myriad of elemental and demonic summons can be channelled through portals woven into the fabric of magic itself. A caster is well versed in such usage. Cunning, stealthy and sneaky. This character class typically avoids fighting fair. They'll gain advantage through sneak attacks, suprising tactics and a limited use of magic to tip the balance in their favour. 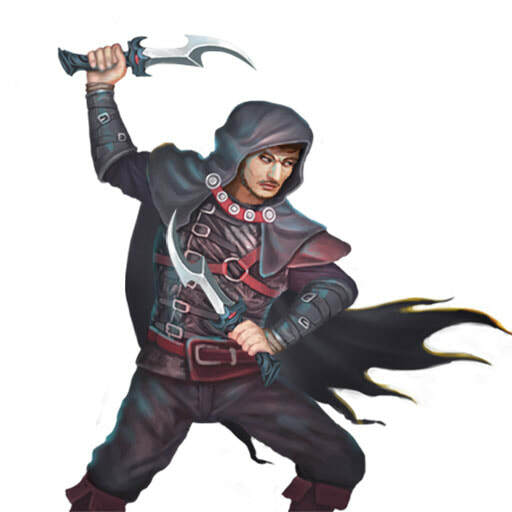 Sneak attacks, Stealth, Blinding Strike, and other "dirty" fighting tactics are the staple of a rogues skillset. Survival through cunning and evasion is the cornerstone of this shadowy profession. Some rogues have dabbled in minor forms of magic, being able to cast lower level spells such as Hardened Skin. Thieves have a variety of hidden weapons in their arsenal. Particularly ranged weapons which can strike a target from a safe distance. However daggers are typically their favoured weapons when it gets close and personal. Rogues have a working knowledge of alchemy, using fire, poison and acid to their advantage. Prestige classes include: Monk & Necromancer with more playable in the coming months.